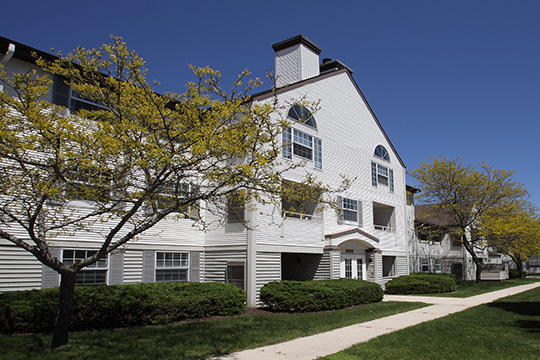 The Courtyard offers its residents many unique features including controlled entrances and a full appliance package in each unit, including washer and dryer. 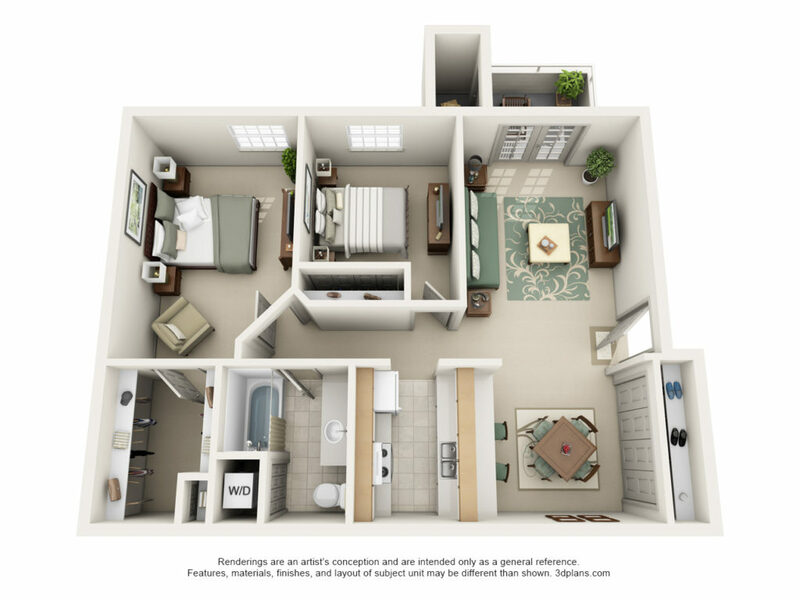 Each unit features French doors and a balcony. 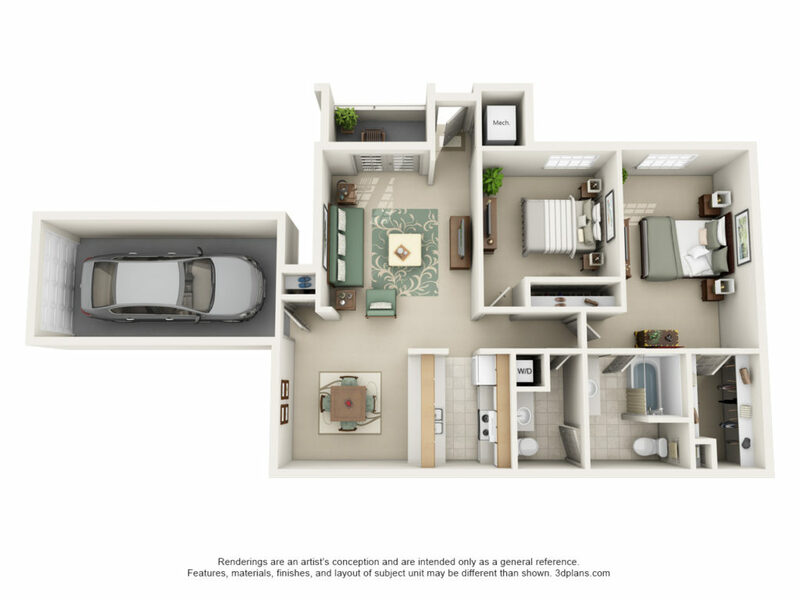 The Courtyard offers professionally designed two bedroom floor plans with either 1 or 1 1/2 baths and walk-in closets. Our large heated swimming pool is a staple of our residents’ summers. Lounge, entertain, and swim at your leisure in Sheboygan’s perfect summer weather. We place great importance on the privacy of our residents’ homes, which is why The Courtyard provides controlled access to residents and their guests. If swimming isn’t your way of staying active, then head down to our 24/7 fitness center, which sports a variety of machines to accommodate your workout regimen. 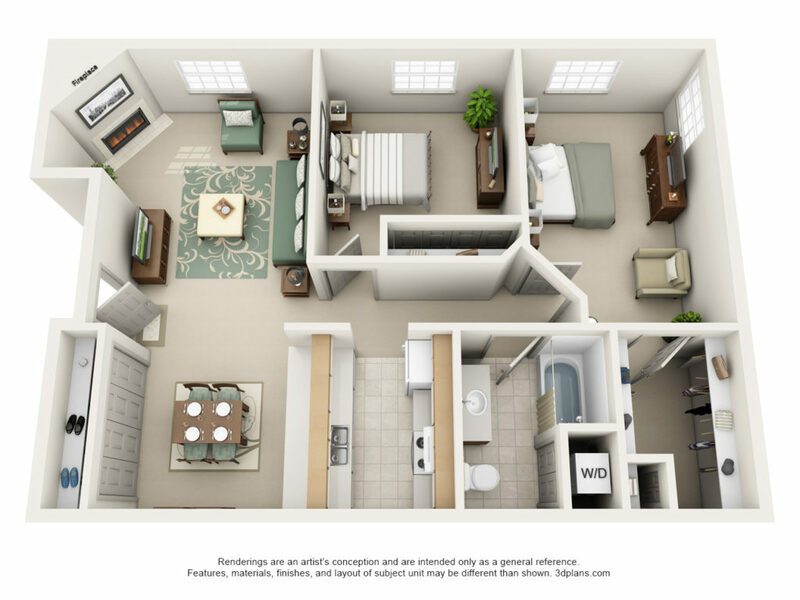 Our apartment homes have been designed and built with the highest quality materials to provide optimum energy efficiency and sound proofing. We offer thermo glazed windows, French patio doors, quiet natural gas forced air heat and central air-conditioning.